Having trouble with your PC and looking for a way to get it reliably repaired or replaced? Look no as I offer reasonable rates you won’t find anywhere else. I have a tech background and decided to turn my passion into a business. I offer my services as a friendly local Raymore computer repair company serving the southern half of Kansas City. Learn more about me and what I do in my free time on the about page. What Technical Issues Are You Experiencing? Lets Get In Touch! Describe The Issues You Are Having Here. If you own a business, you will realize that sales and profits decrease whenever there is an issue with computers. Getting the right people to handle your IT related issues right through repair and maintenance will help propel your business. Let Greenwood Mo Computer Repair worry about technology performance while you dwell on the business angle. The best solution would be to look for a company that does both repair and maintenance. We will quickly assess the existing situation in your business and propose a solution that is both affordable and reliable and designed to get you back within the shortest time possible. Our team is always available round the clock monitoring services enabling us to detect any emerging issues and repair it before it causes a bigger problem. We have comprehensive maintenance services. 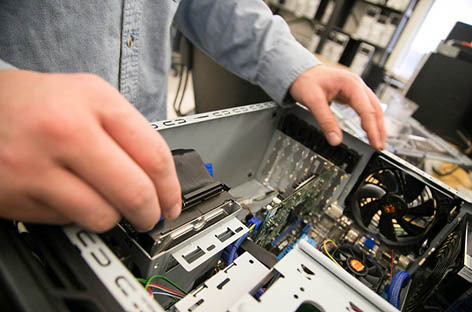 At Greenwood Mo Computer Repair, we have a regular maintenance team dedicated to making your technology run throughout its life, while working at the optimum expected performance. The proficiency and skills displayed by Greenwood Mo Computer Repair technicians on any computer models and the operating system show the commitment we have in readiness to serve you better. If you want your data restored back to their original storage location and format, contact our emergency data recovery section. 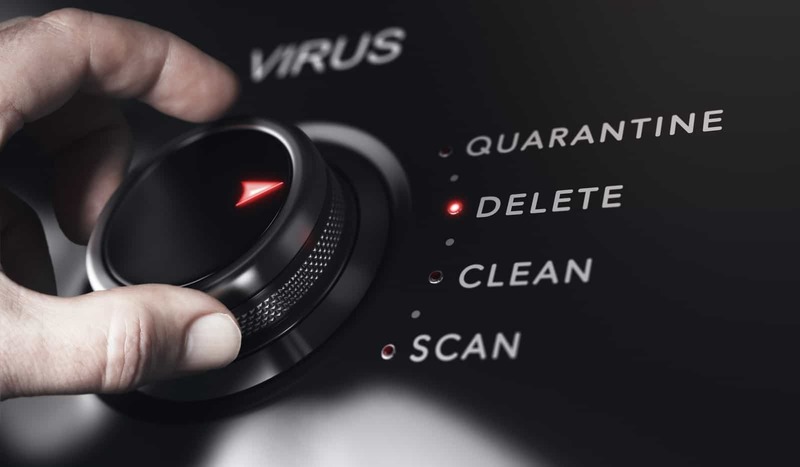 We also handle tasks related to protection from viruses, intrusions, and malware to keep your sensitive information secure. If you are looking for a professional IT support company in Greenwood, you have found us. We are dedicated to giving you an extraordinary solution to your day-to-day IT challenges and technology needs. We work round the clock to monitor systems, provide system and data logs, and perform a continuous computer maintenance and repair services as the need arises. Contact us today and enjoy our 100% satisfaction guaranteed customer service and experience. Choose Greenwood Mo Computer Repair services as your sole IT service provider to stay competitive in business. We offer extra-ordinary solutions and not a one size fits all solution to all your IT needs. By taking the time to study your needs and working closely with you, we are capable of installing a network solution of managed services to bring everyone on board without stretching your budget. At Greenwood Mo Computer Repair, we use the best product and network tools to work well for us. We promise to do the same for all your computer repair and maintenance needs. Enjoy services without pain by contacting us today. Oh No! I’ve Just Clicked on a Phishing Link… Now What? How Safe is Your Social Media? Privacy Settings You Need to Know!